Our business is our livelihood but it is also so much more. 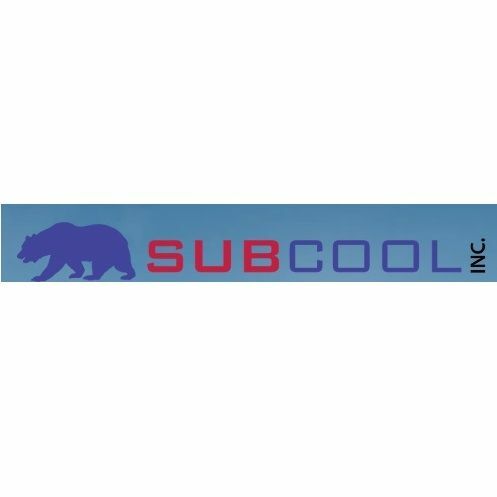 Subcool Inc. was started to fill in a void in the current market and to make a business that people can place their trust in. Over the years we have never lost our commitment to our clients and that is what has allowed us to succeed in a very competitive industry. The employees of Subcool Inc. stand committed to our purpose and will provide the best service! Emergency Services on Sat-Sun.